A contemporary performance layout with rear-wheel drive and a mid-mounted engine. 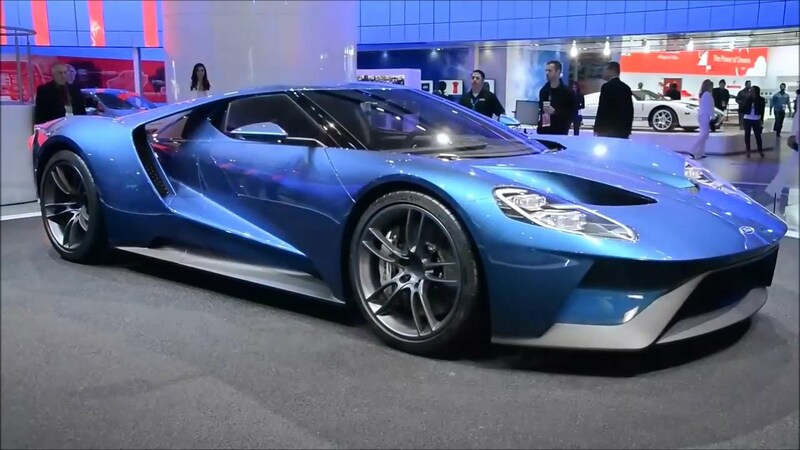 And it will be propelled by the most powerful EcoBoost production engine ever: a next-generation twin-turbocharged 3.5-liter EcoBoost V6 that will produce more than 600 horsepower. This new engine is based on the same race-proven engine architecture as that used in Ford IMSA Daytona Prototype endurance-racing efforts. The EcoBoost engine will be a paired with a seven-speed dual-clutch transaxle for near instantaneous gear changes and exceptional driver control. 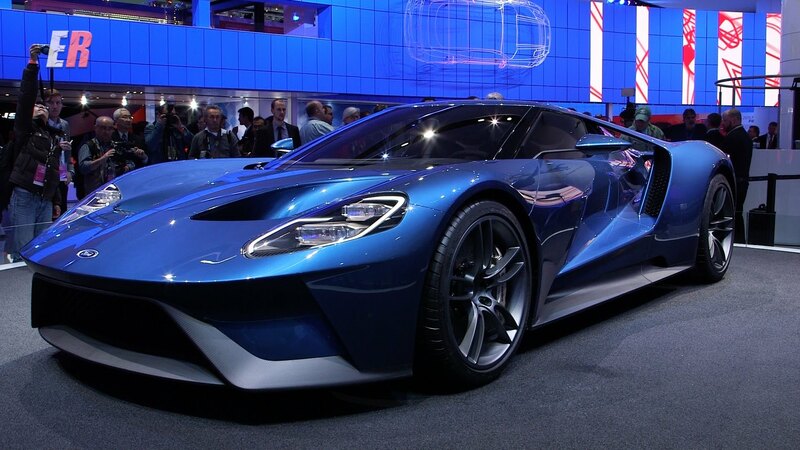 All of a vehicle’s capabilities – acceleration, handling, braking, safety, efficiency – can improve through the use of advanced, lighter materials, and the GT makes generous use of these high-tech composites.